Don’t worry. 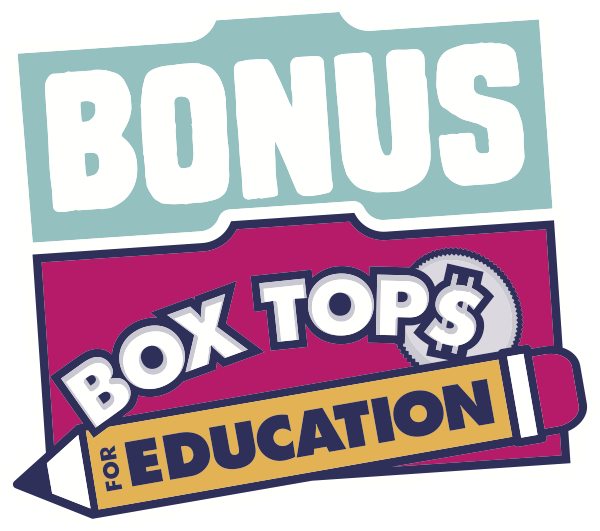 The system will award Bonus Box Tops for any offers you selected for which it finds qualifying items on the receipt. If the items for a selected offer are not found, no Bonus Box Tops will be awarded for that offer. The email you receive after your receipt is processed will tell you which offers you earned Bonus Box Tops for and which ones you didn’t. You can also find this information in the “My Activity” tab on the App.